Lowering kit for the new Yamaha MT09 2018, lowers the rear suspension and the seat height by 0.8″inches. Excellent modification for riders who find the new MT09 a bit to tall. Supplied with installation instructions. High quality lowering kit in roll forged steel, manufactured in Britain. 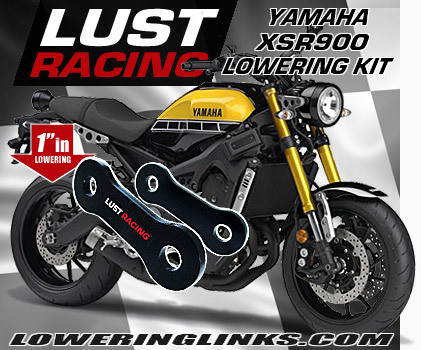 Yamaha MT09 lowering kit for years 2018 2019. Reduces the seat height on Yamaha MT09 by 0.8″ inches by lowering the rear suspension. 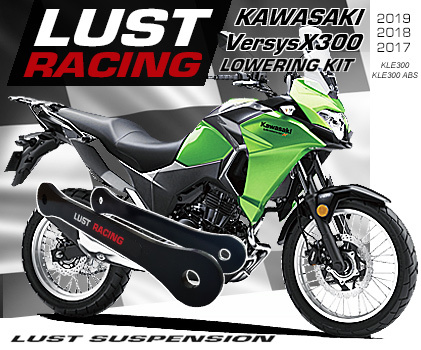 This kit will also fit Yamaha MT09 SP models. Excellent accessory for Yamaha MT09 owners who find the bike to high. 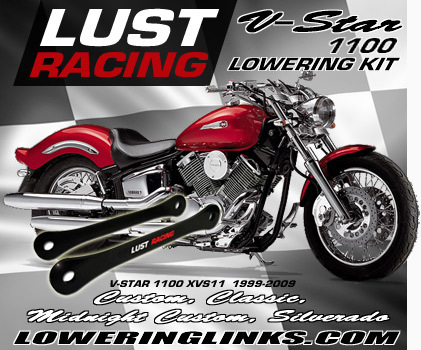 By installing this lowering kit the rider will reach to the ground with both feet. Why tippy-toe in the traffic lights and risking to drop your bike when you can lower your MT-09 easily with this kit? 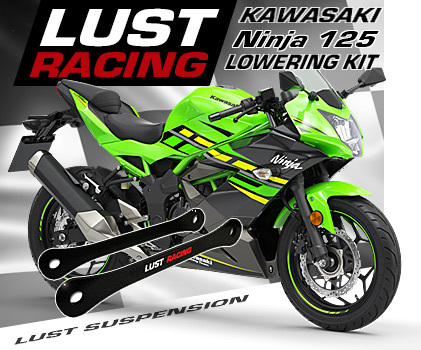 When lowering the rear suspension with this kit also the front forks is lowered by adjustment no additional parts required. Keeps the handling of the bike neutral and lowers also the center of gravity making the bike easier to balance at low speeds. This kit will fit MT09 / MT09 SP 2018 2019 models, and offers max possible lowering for MT09 2018 using lowering links!